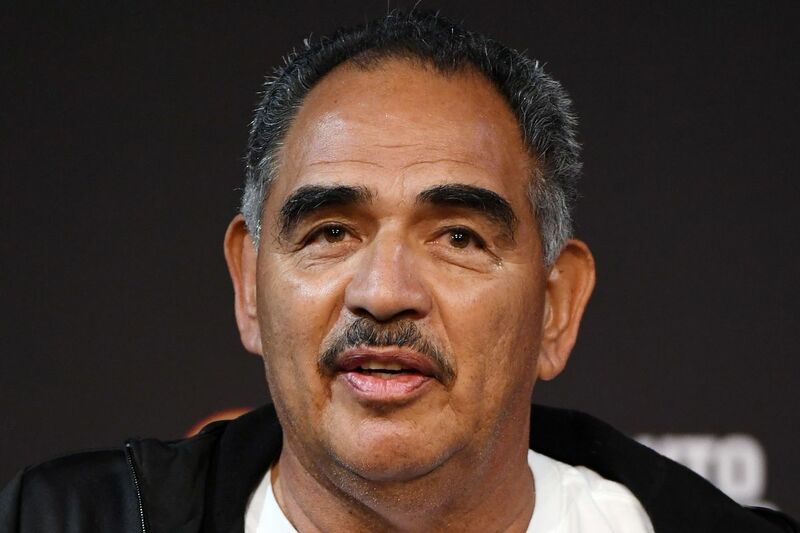 He’s one of the most fearless talkers among the ranks of trainers within the fight game, so it’s no surprise that Reddit has tapped Abel Sanchez for the “Ask Me Anything” series twice now. The Big Bear-based tutor took queries from fight fans, and some 900 questions were put into queue Wednesday for the man who cornered Gennady Golovkin on September 15 for the second showdown with Canelo Alavarez. He was asked if Canelo is the hardest puncher GGG has faced. “No. I would say David Lemieux and Curtis Stevens. Canelo’s probably the fastest middleweight, and probably the smartest in the ring,” said Sanchez, no small praise. Someone asked about GGG looking fatigued early.